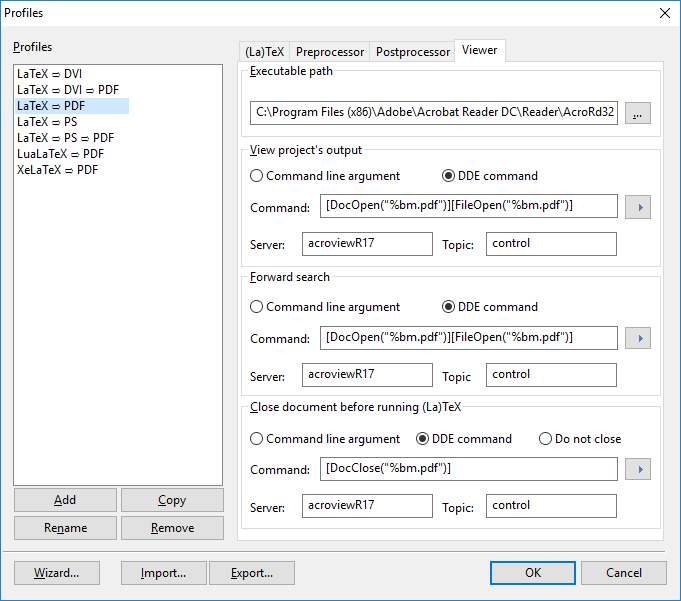 I want to view the PDF output from TeXnicCenter with the latest version of Adobe Acrobat or Adobe Reader. How do I configure TeXnicCenter accordingly? Not the answer you're looking for? Browse other questions tagged viewers texniccenter adobe or ask your own question.